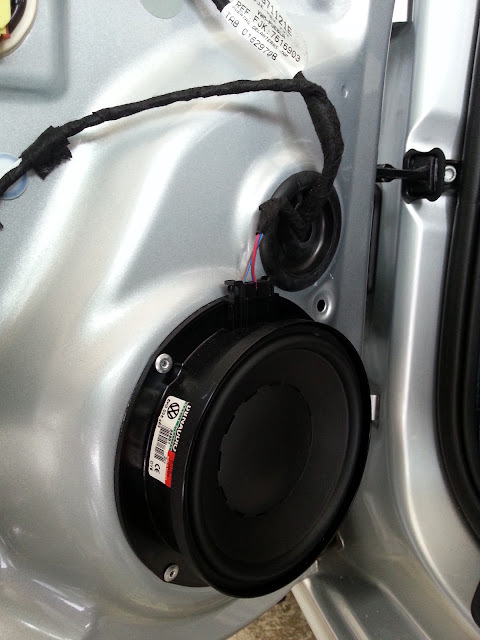 Another Sharan retrofitted with CBX Dynaudio kit within a day. 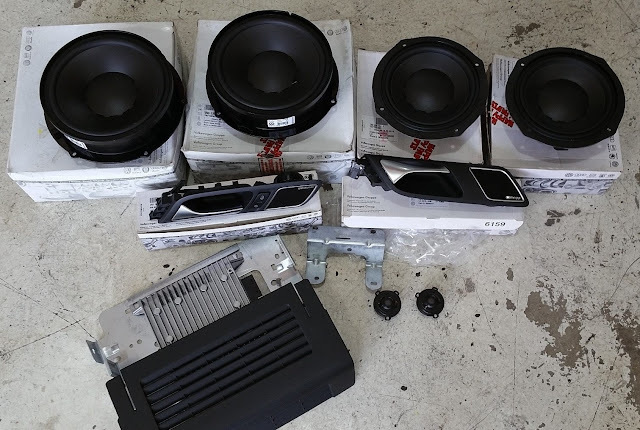 Ordering of the parts required 2 weeks though. 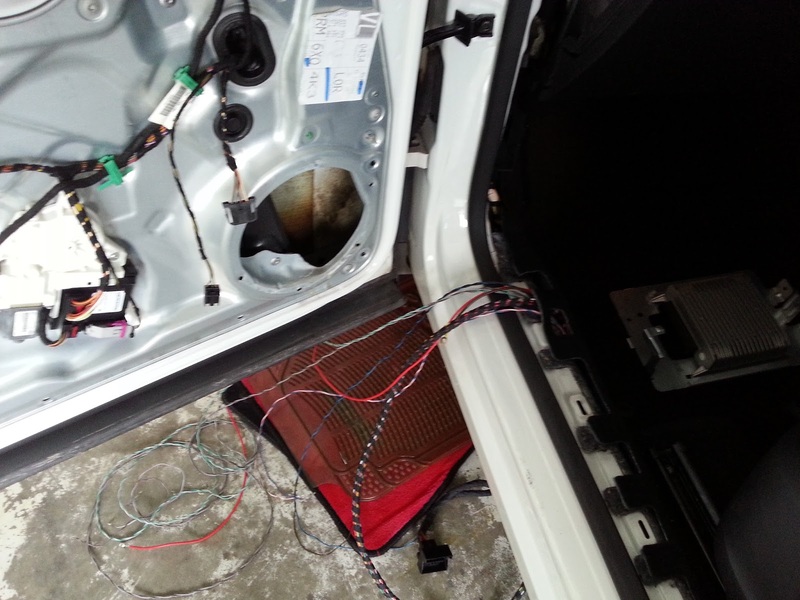 We retrofitted the first Sharan 7N with the Dynaudio kit today. 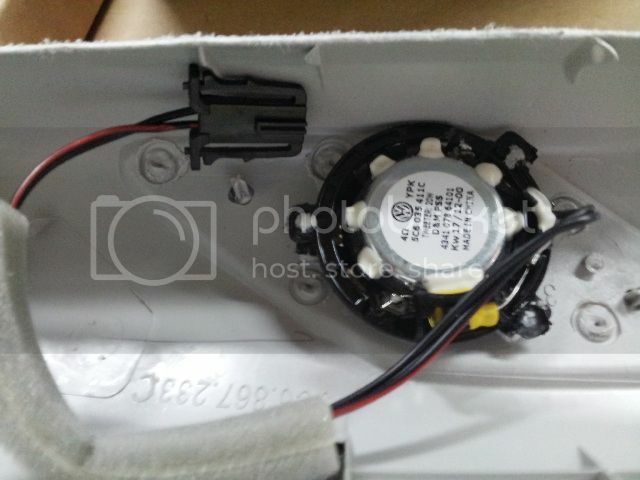 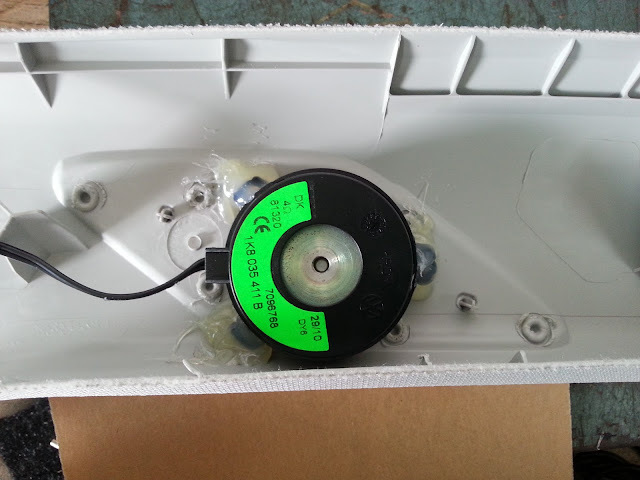 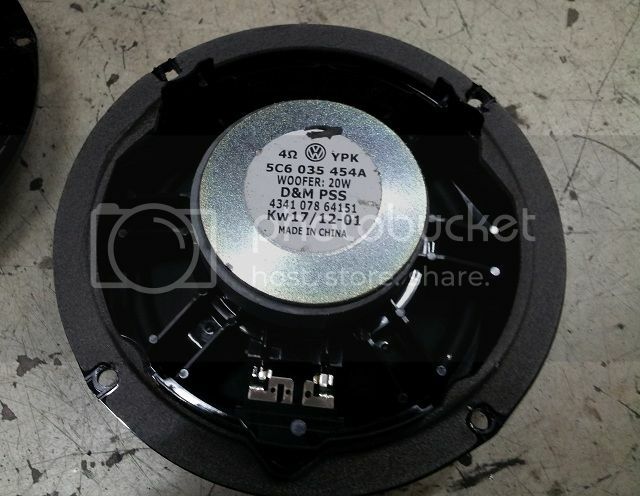 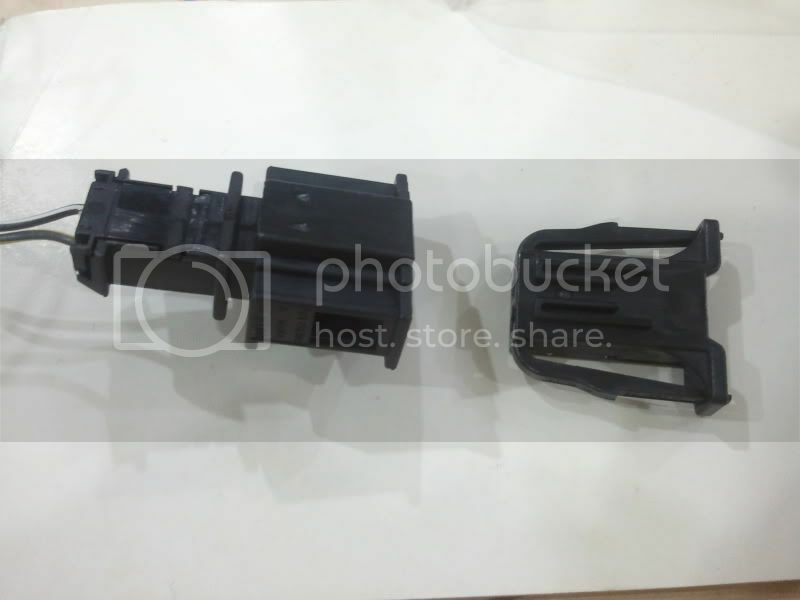 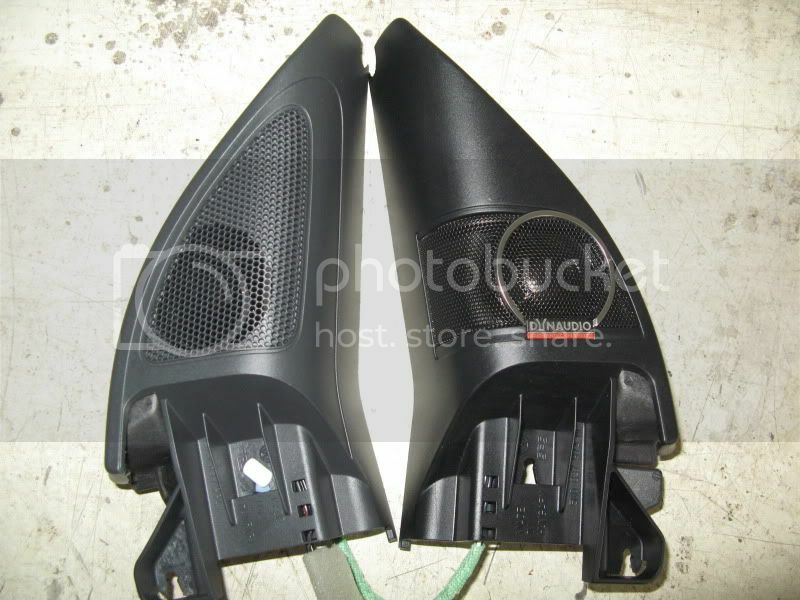 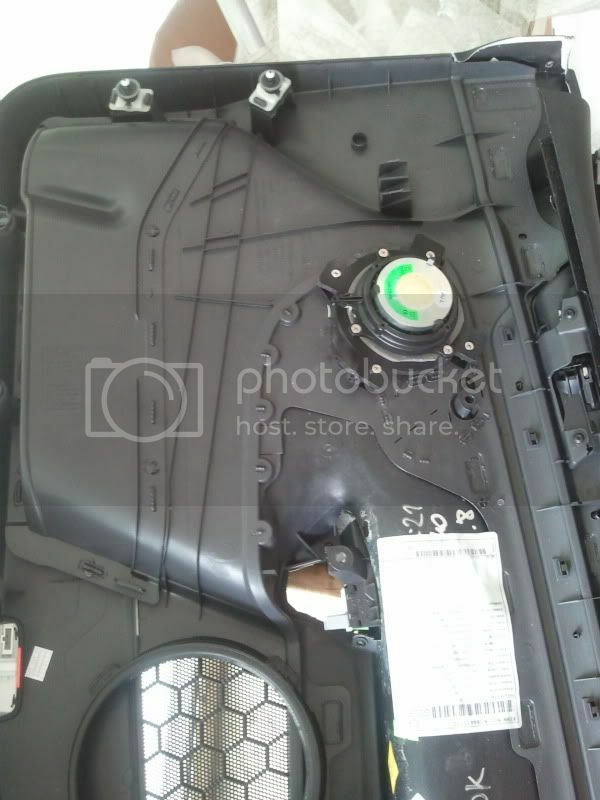 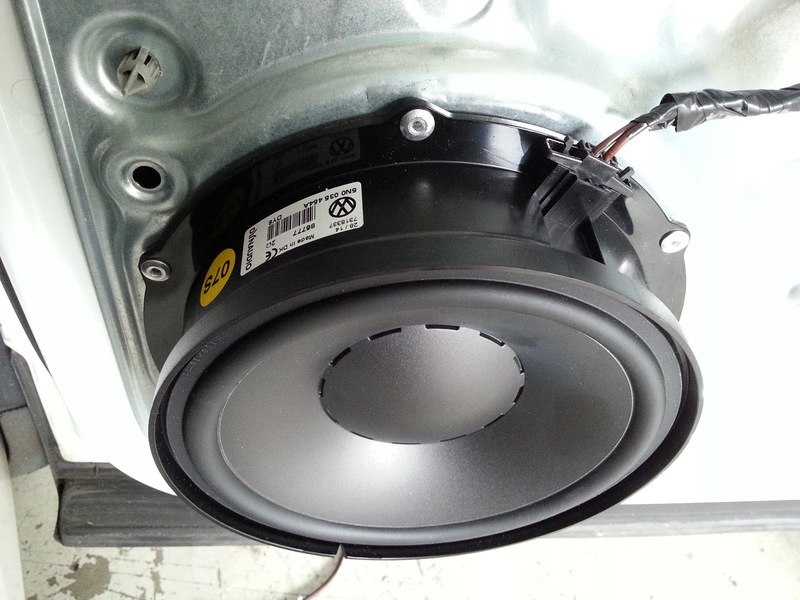 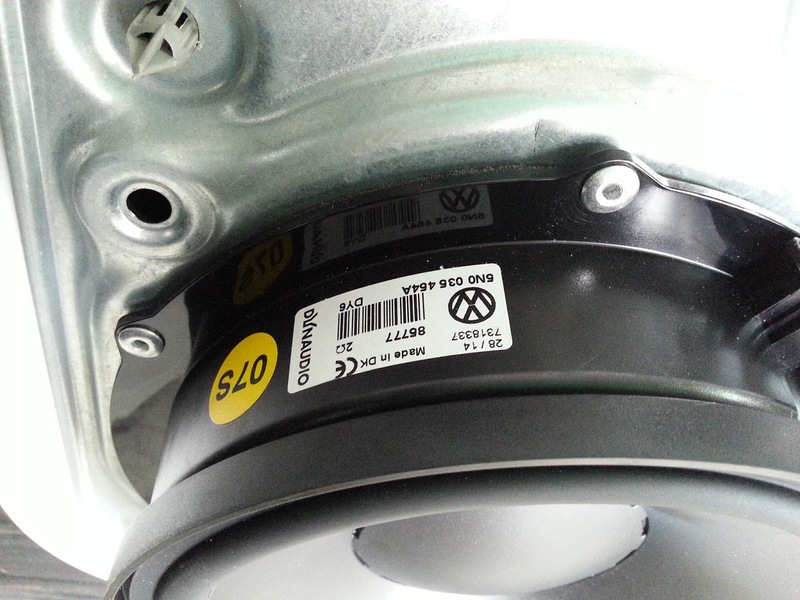 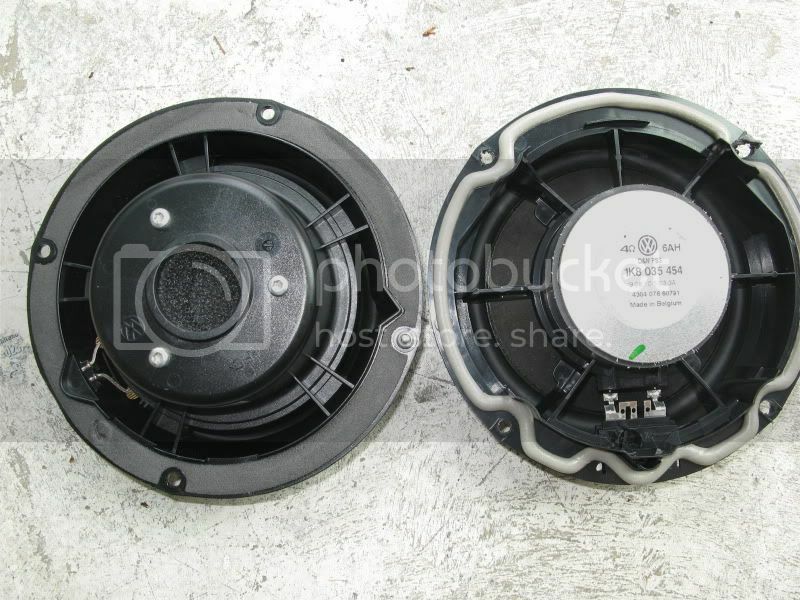 The original speakers from the Sharan are manufactured in China. 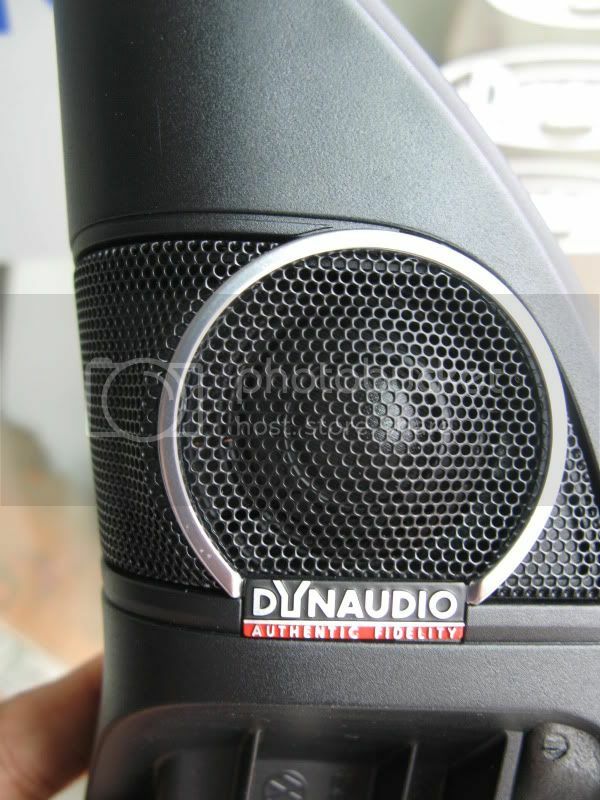 They did not sound bad but there is something in complete with the sound quality. 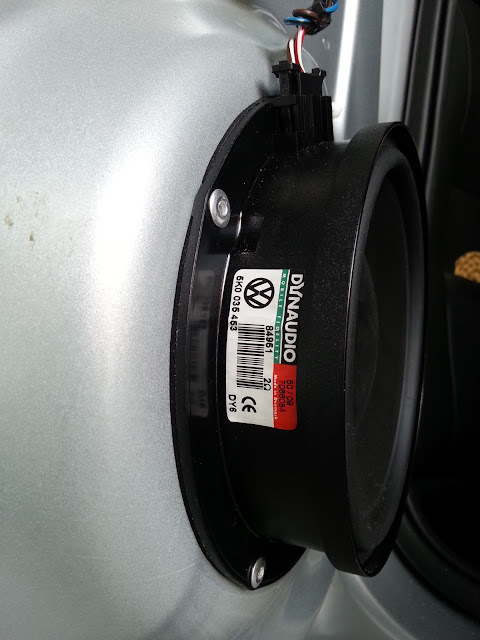 A bro migrated from the Golf 5 after 5 years of ownership and upgraded to the new Jetta Mark 6. 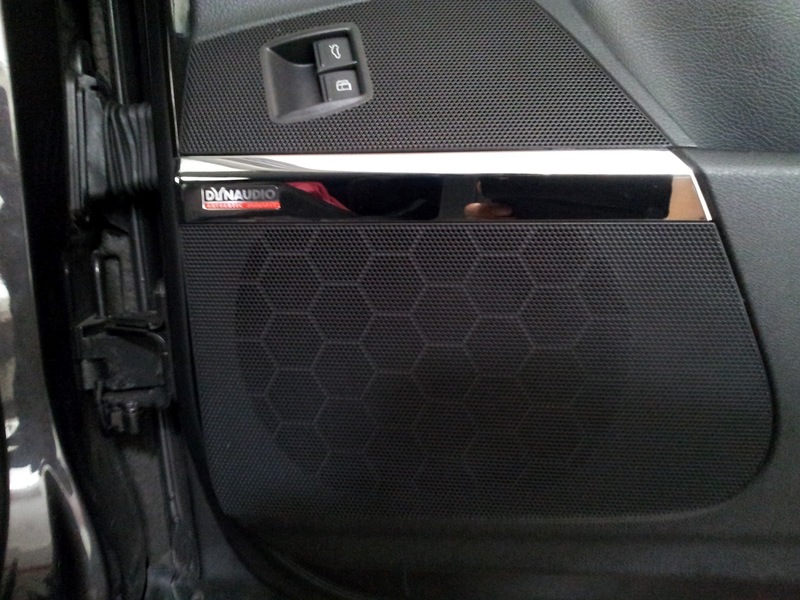 He had the Dynaudio 10 channel 600 Watts system on his Golf 5 and is determined to have the same system on his new Highline Jetta. 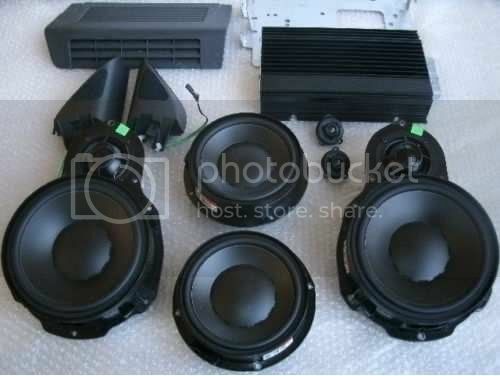 Unfortunately, the 10 channel system does not fit the Jetta 6 but the 8 channel 300 watt system would. 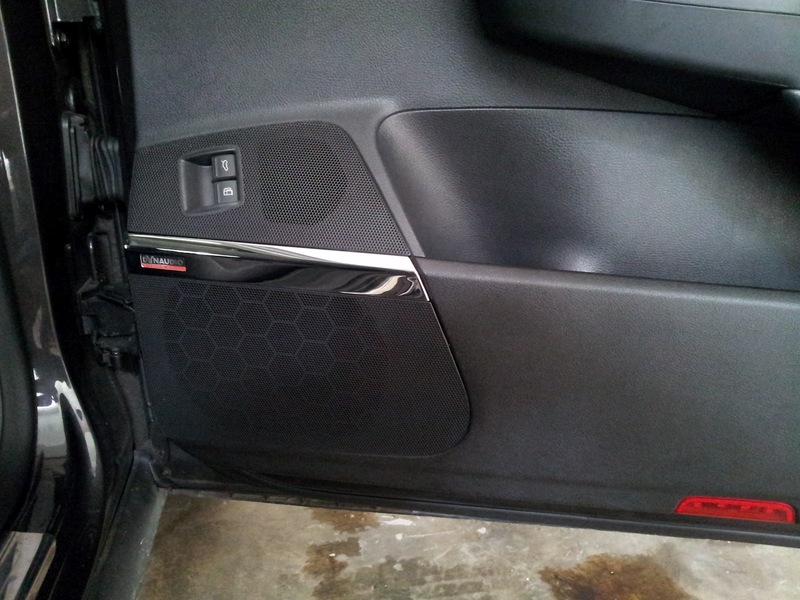 We proceeded with the upgrade ! 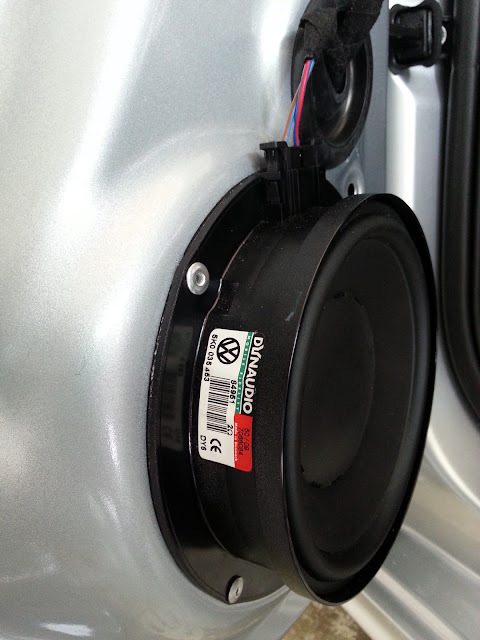 The sound produced is blissful and the customer is happy with the tremendous improvement over the Made In Mexico/China speakers ! 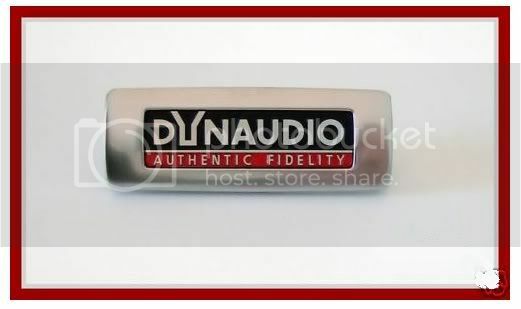 The large Dyanudio Tweeters produced crisp clear treble notes ! 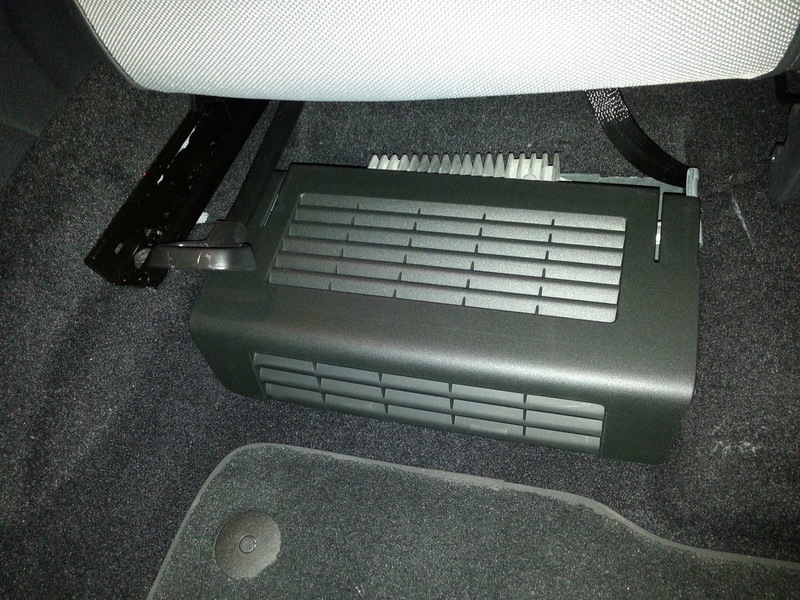 A handsome cover is placed over it and helps protect it from kicking feet ! 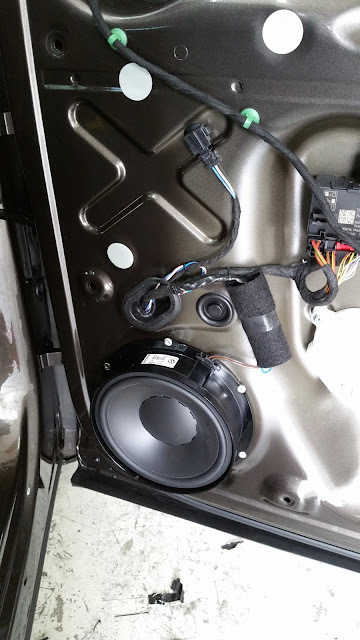 Fitted the Dynaudio on my Jetta6 from Jimmy in May 2015. 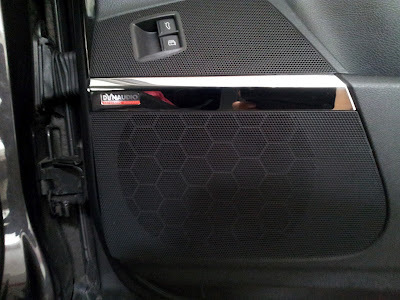 Not a newbie to this Dynaudio anyway as I had it installed on my previous Golf5 before. 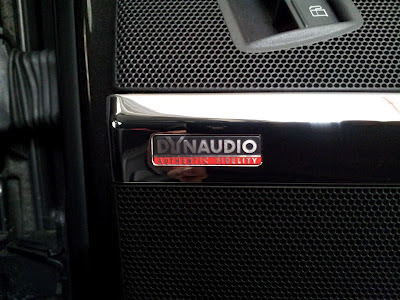 The main reasons and motivation for the Dynaudio solution, at least my own considerations, was that it does away with all unnecessary cutting of additional holes, boards, reinforced with more wooden boards, laying of cables everywhere, crossovers, bridging, poking a hole through the engine area to access the battery for the add-on Amp etc...I think you get the picture if you ever done any audio 'upgrading' at any audio shops before. The Dynaudio is a simple, effective, straight forward solution and fully suitable for VW cars. 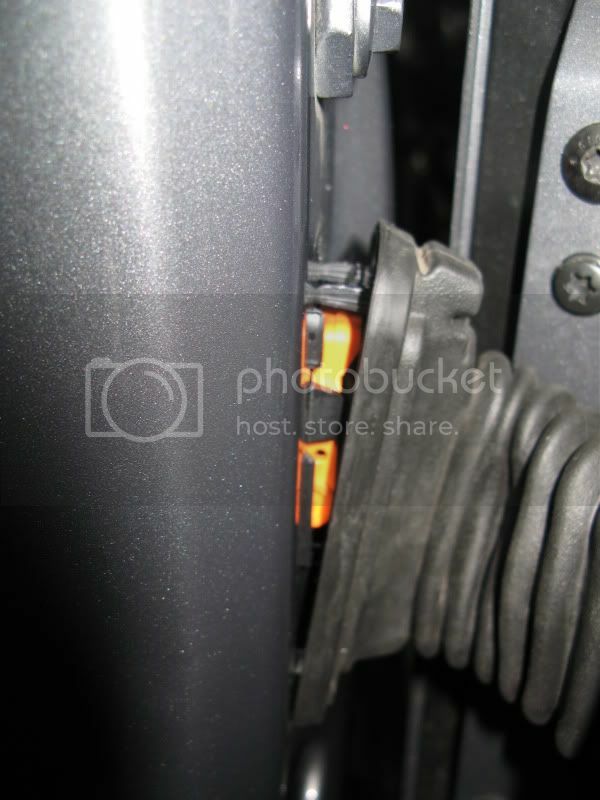 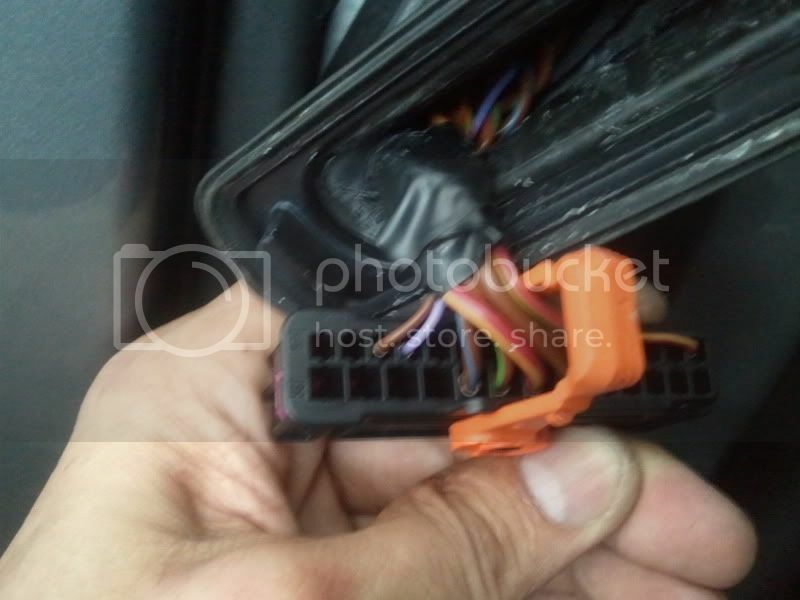 All the connections for speakers and Amp and its fitting access are already present in the car. 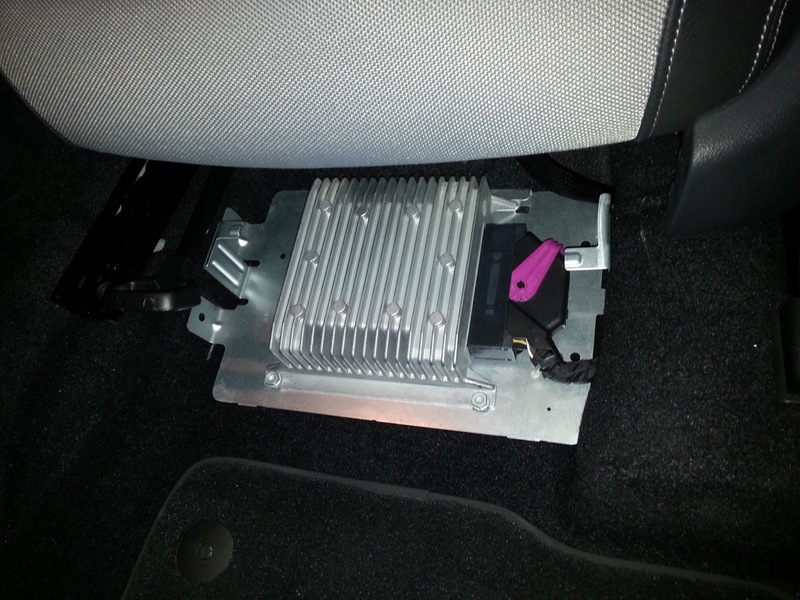 To summarize, it's just plug and play, no unnecessary cutting or intrusion to your ride anywhere. 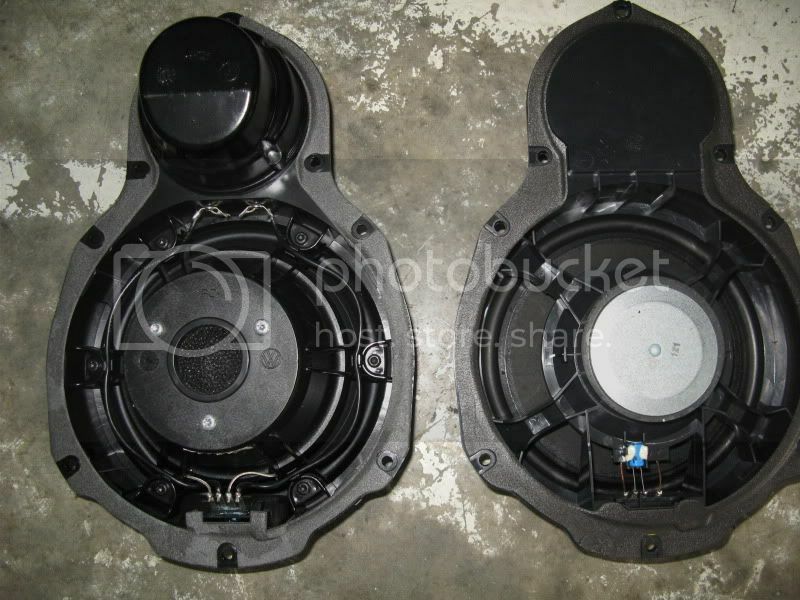 And the sound quality is remarkable and a great joy to hear the clarity and bass from eight individual channels to the eight speakers in my Jetta6. 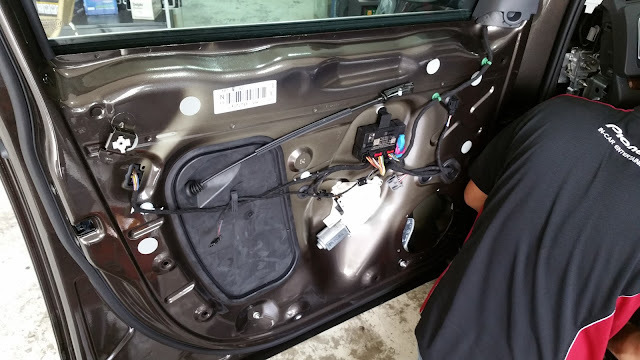 Haven't got the point yet? 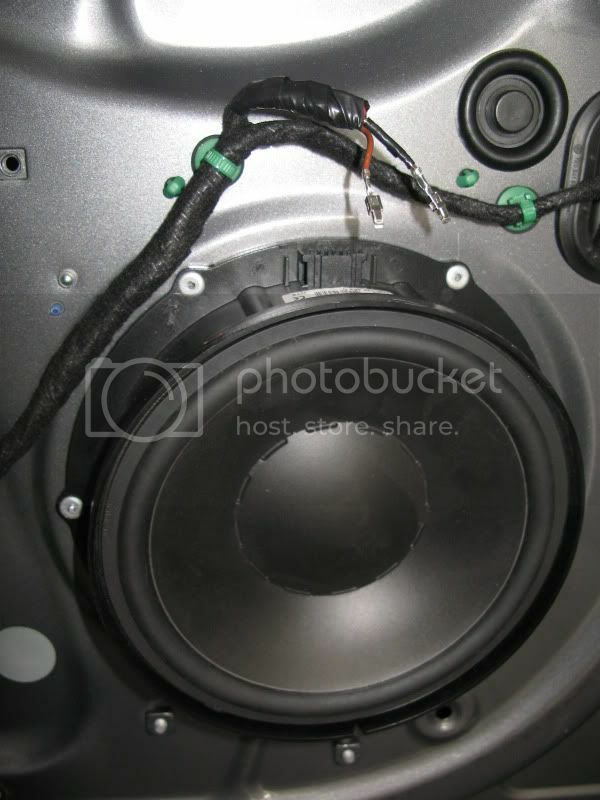 Then by all means, opt for the unnecessary intrusion, cutting, bridging, crossover etc you can get from any audio shop. 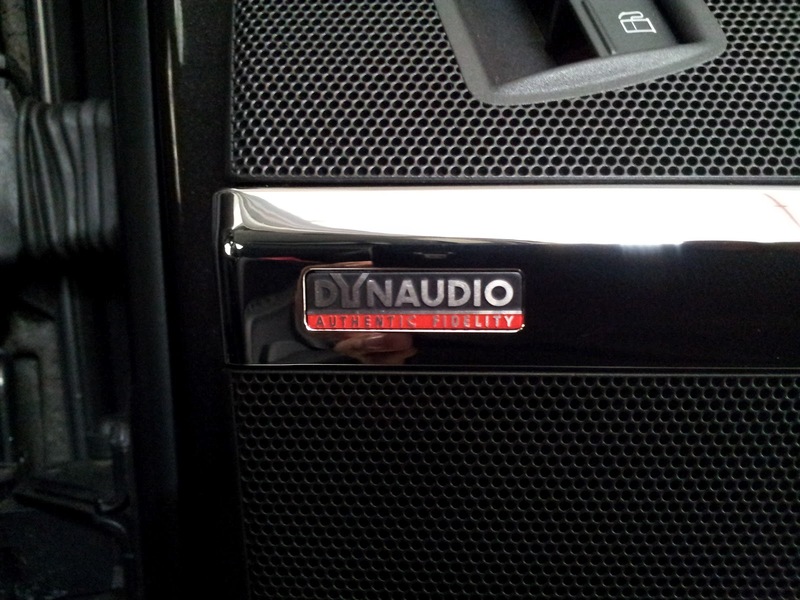 To me, its worth the money and peace of mind that everything works as designed by VW via the Dynaudio option. 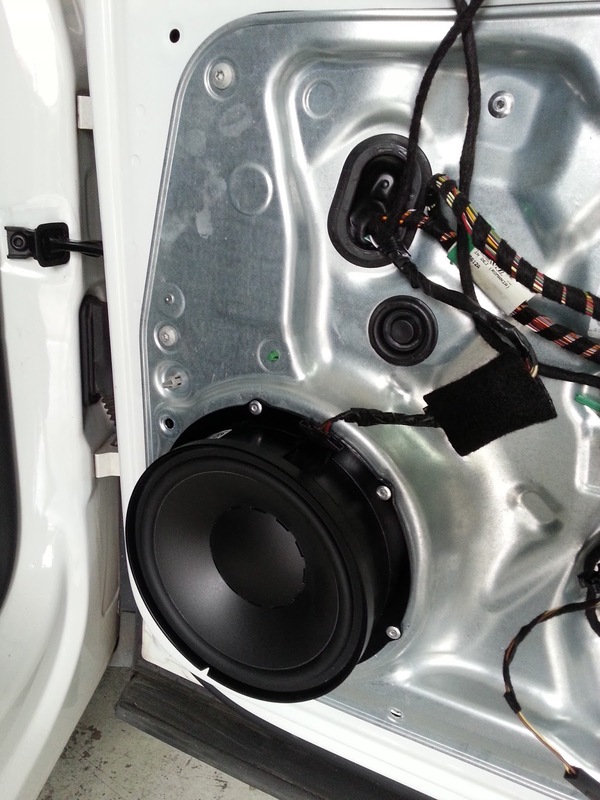 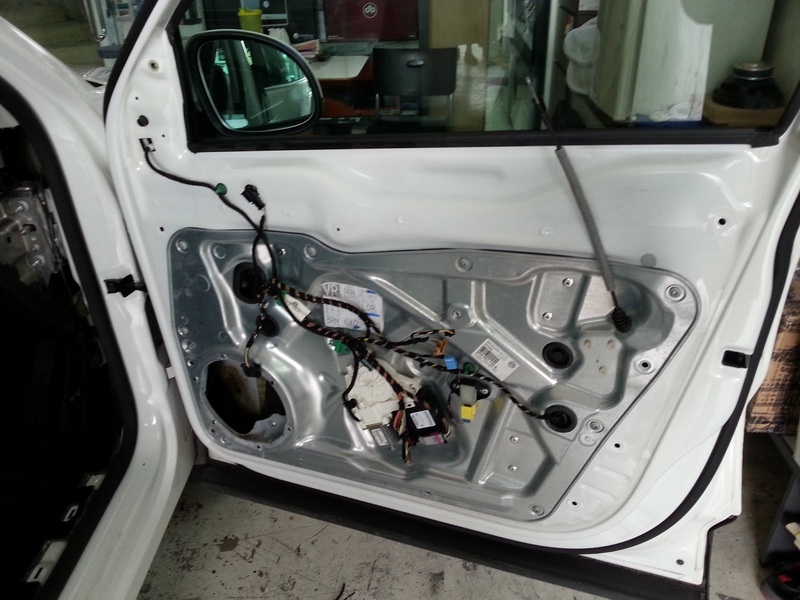 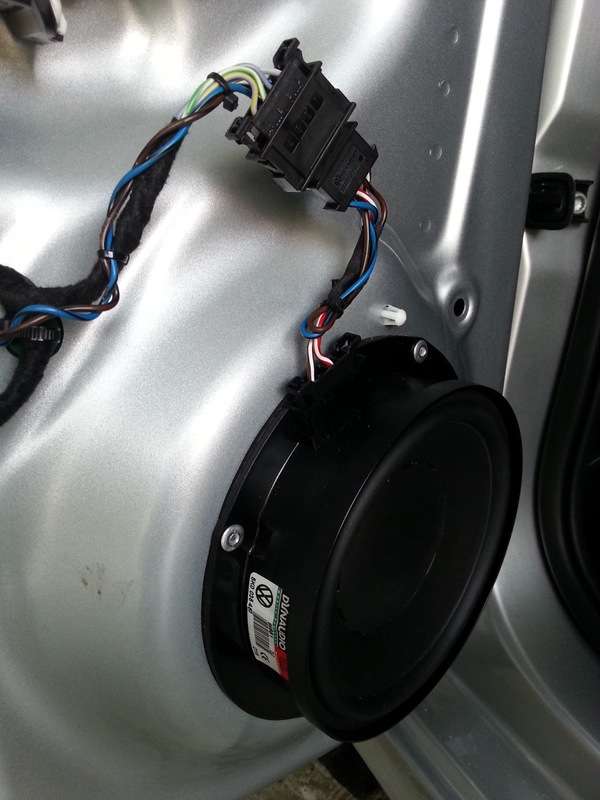 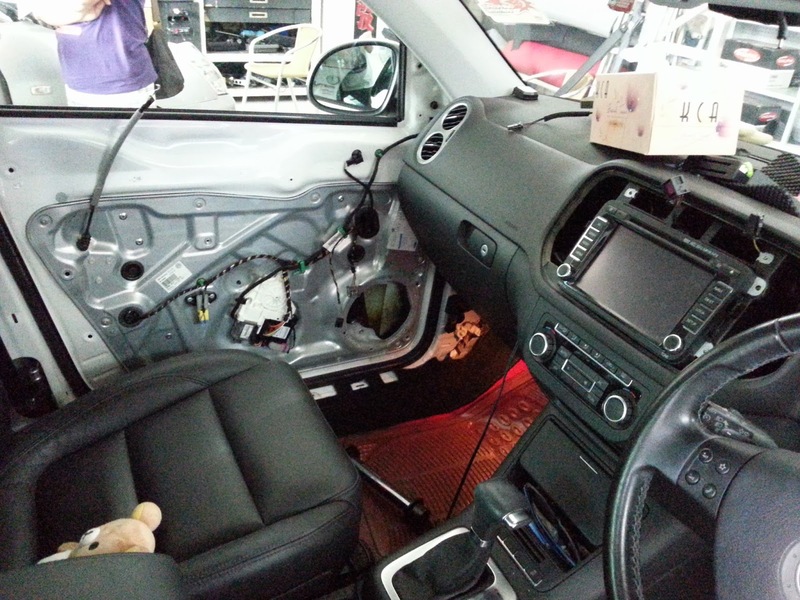 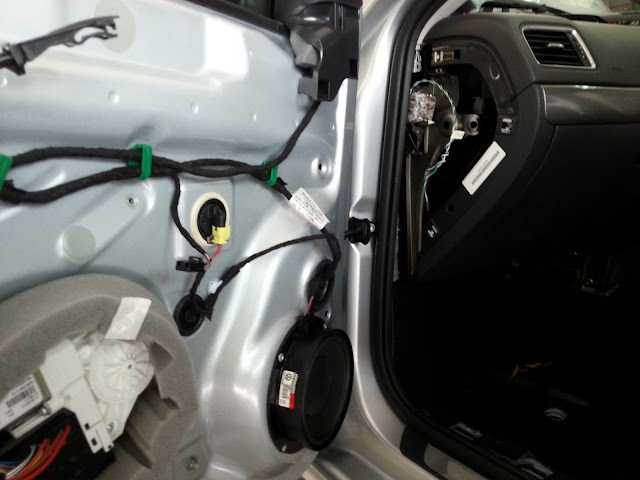 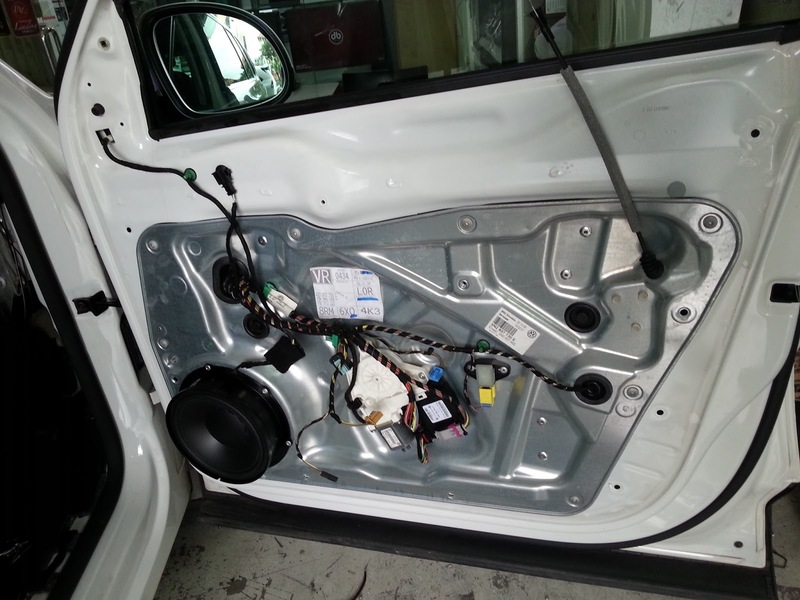 This Tiguan customer wanted to improve the sound quality of his original VW hifi. 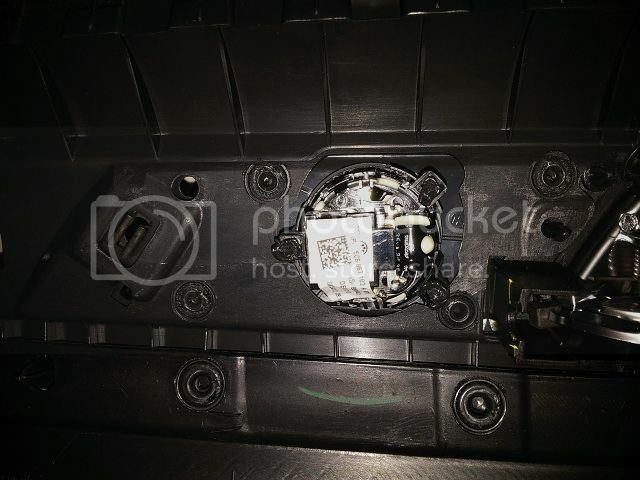 There is no other system that is tailored for the Tiguan that can produce the correct sound quality without the hassle of the bulky amplifier, cutting the door panel/metal frame, running miles of wires, splicing or cutting the original harness and avoiding all the error codes on the car computer. 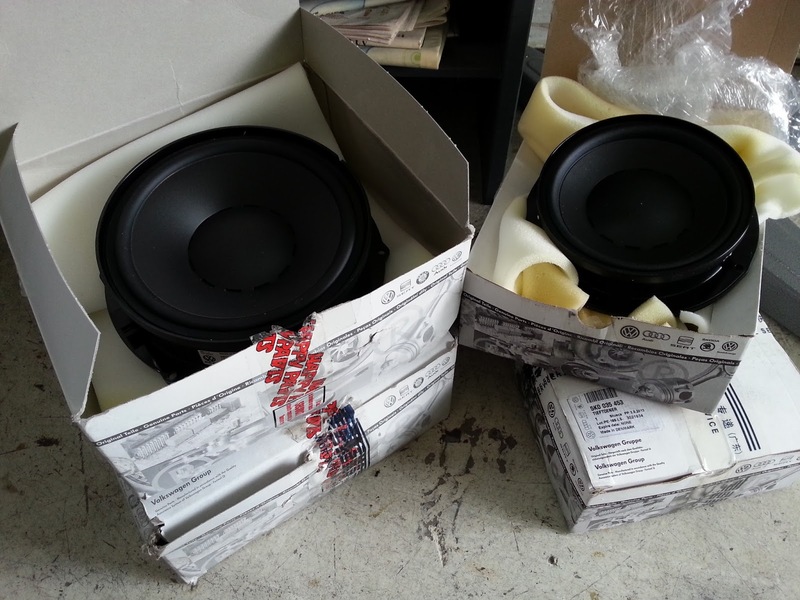 Had enough of the Chinese replica RNS510 and opted for the Real McCoy RNS510 ! 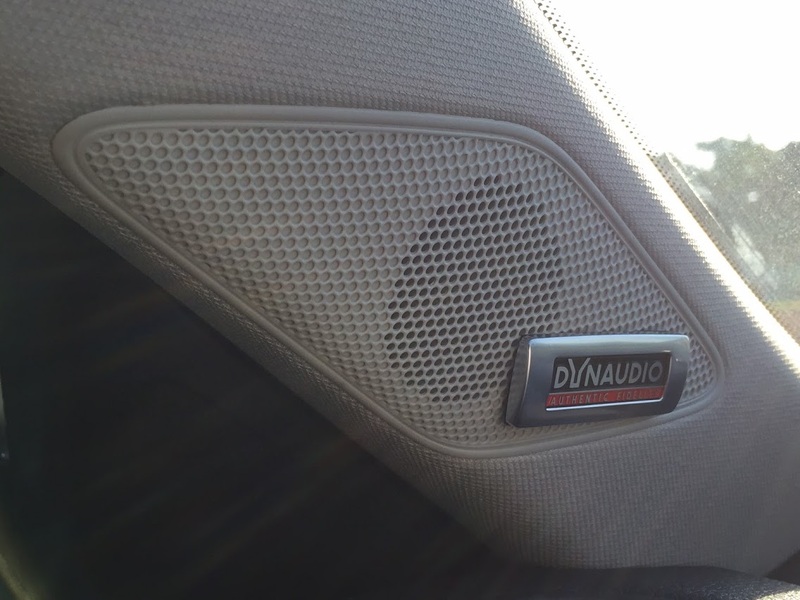 Dynaudio is the one and only for the Tiguan. 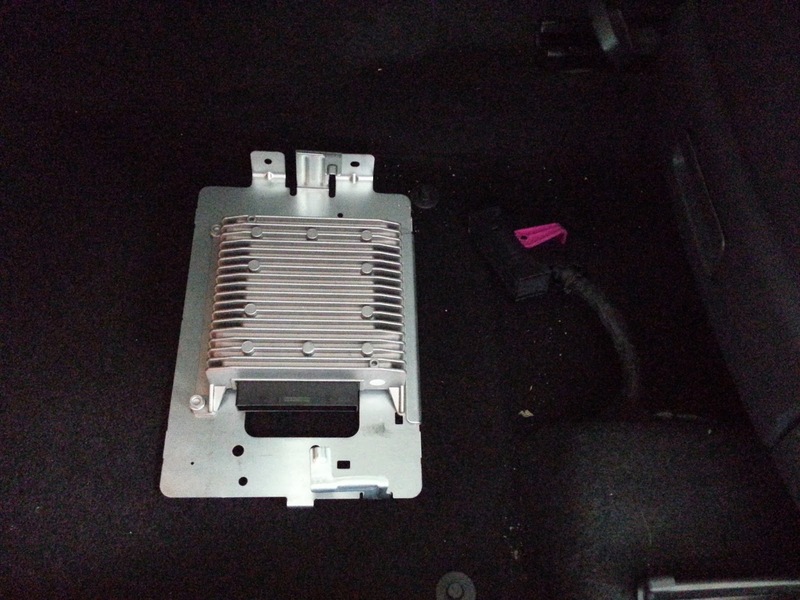 Brand new 300 watts amplifier, base plate and cover. 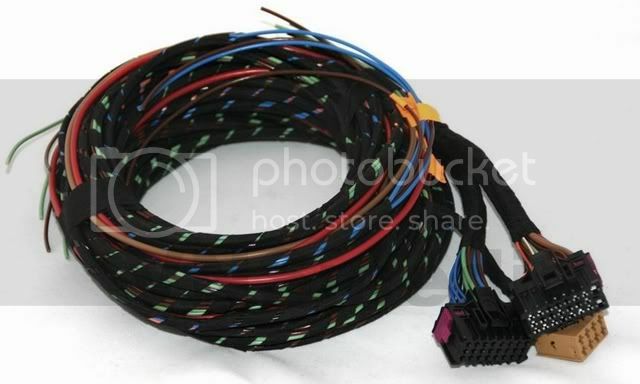 New harness connection is neat and tidy ! 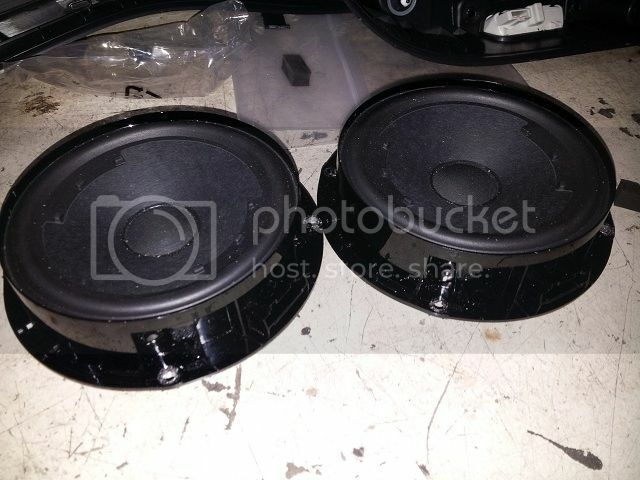 Base with Mid Range Fitted ! 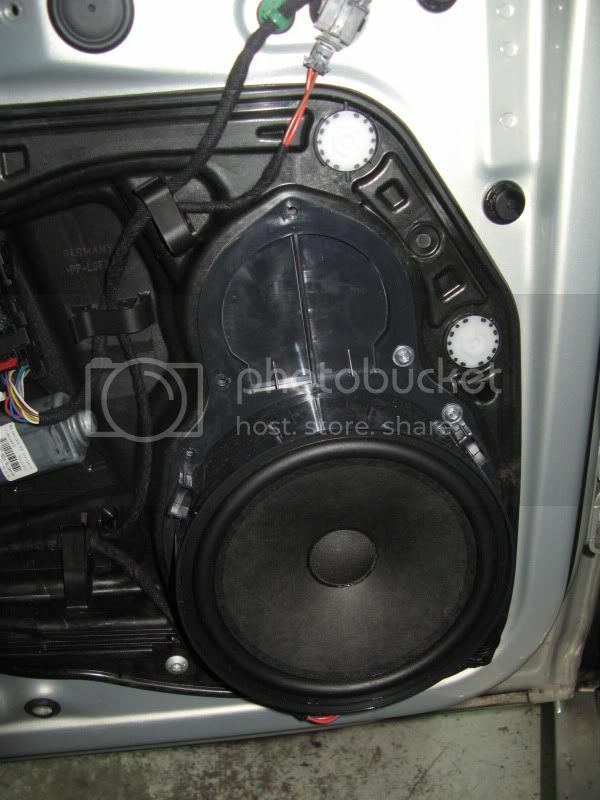 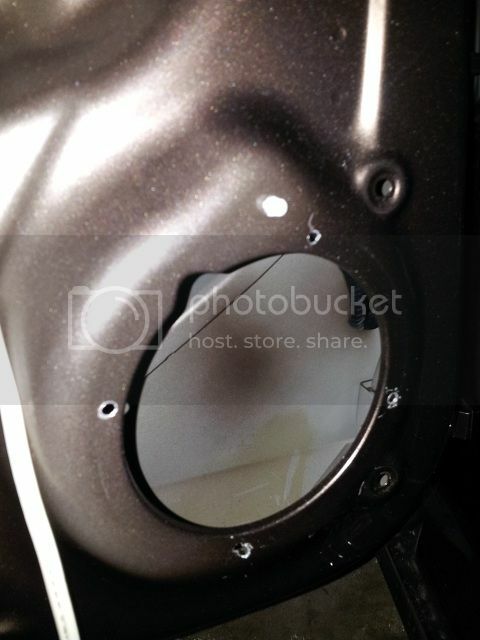 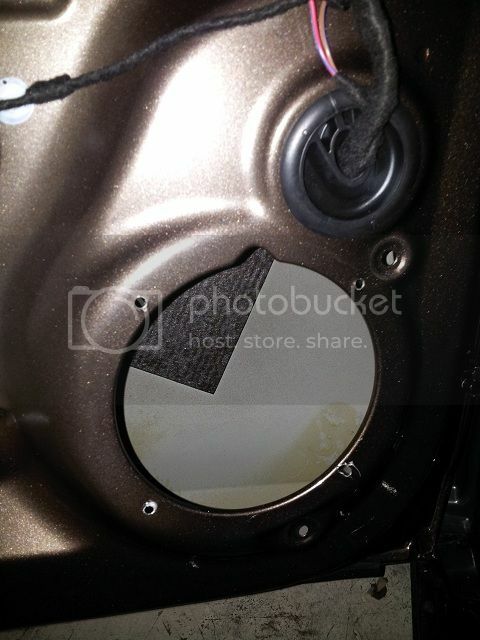 Removed the speaker system from a brand new Jetta Mark 6. 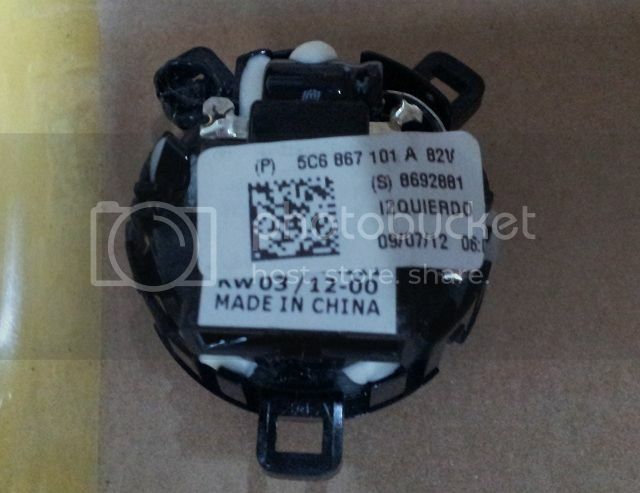 Much my surprise, the entire speaker system is Made In China. 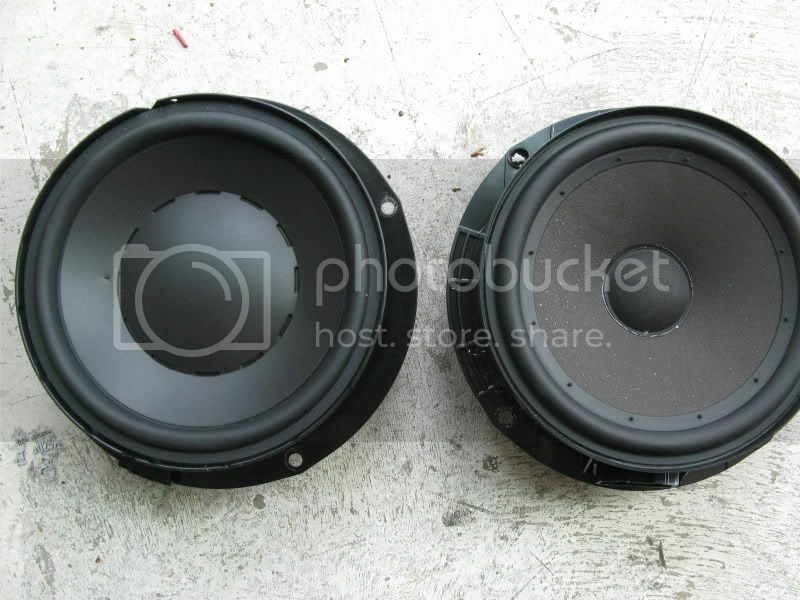 Sound is pretty decent actually. 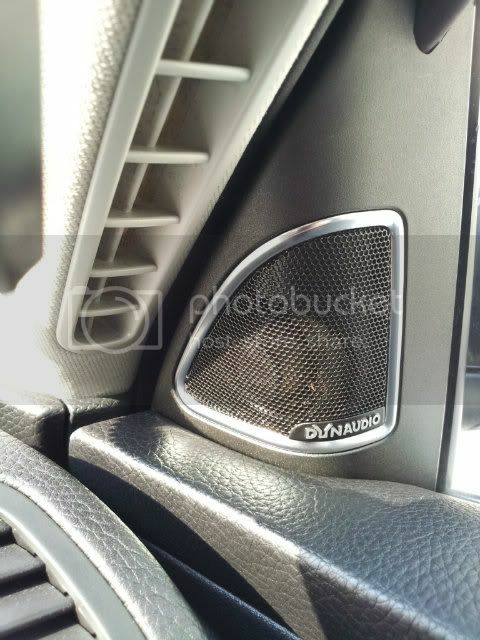 Will the Dynaudio Kit fit this vehicle ? 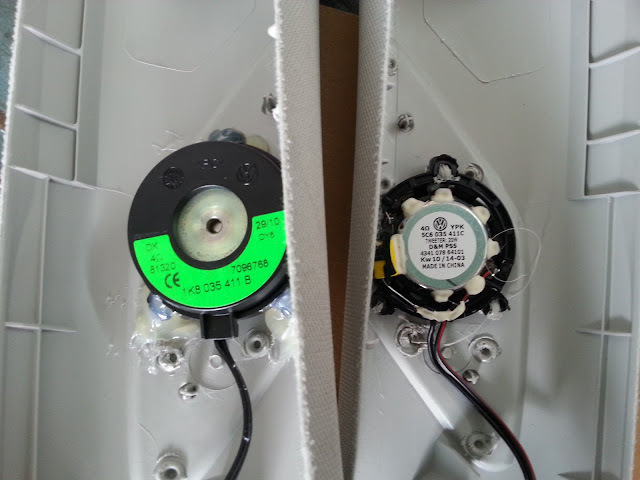 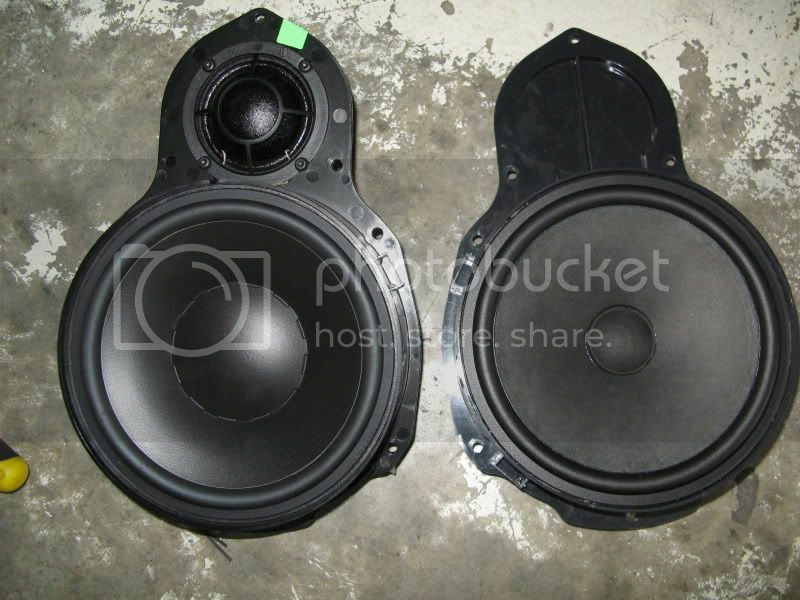 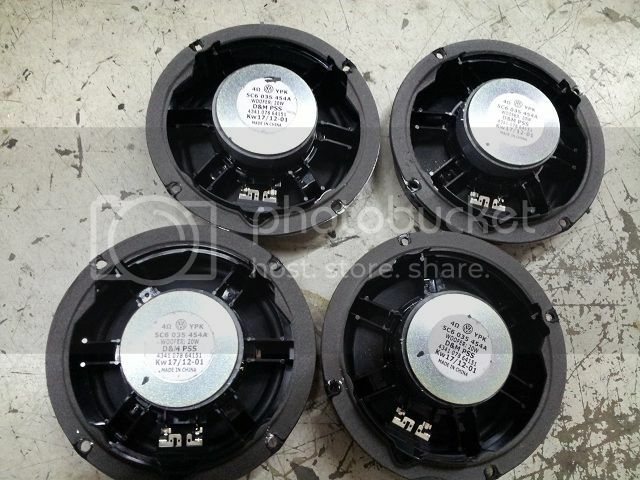 All Door Speakers : Same Size and Part Numbers.